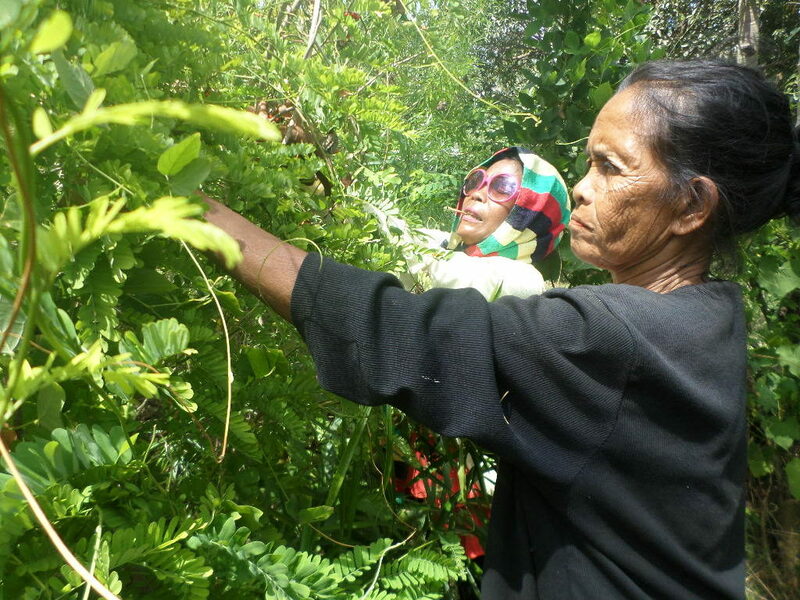 The project addresses concerns related to persistent external pressures weakening the ancient traditional forest-based healing practices of the Ati of Guimaras. The proposed activities build on the results of a kick-off project implemented in 2015 ‘A boost for the Negrito-Ati of Guimaras Island’. The overall objective is to strengthen the Ati’s healing practices and to restore the resource base of the herbal ingredients used therein. Specific objectives are laid out further below. 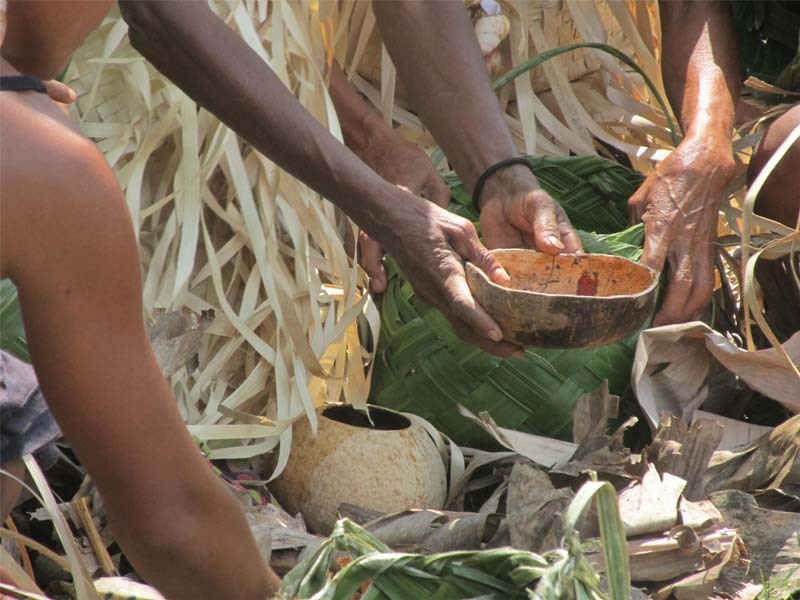 As for gender, all healers involved are female, while the initiative is wholeheartedly supported by both female and male Ati leaders on the island. No other organizations are currently working on the same problem in the project area. Previously, a small ‘living traditions’ project under the National Commission on Culture & the Arts’ has been implemented, but the impact has been almost zero. 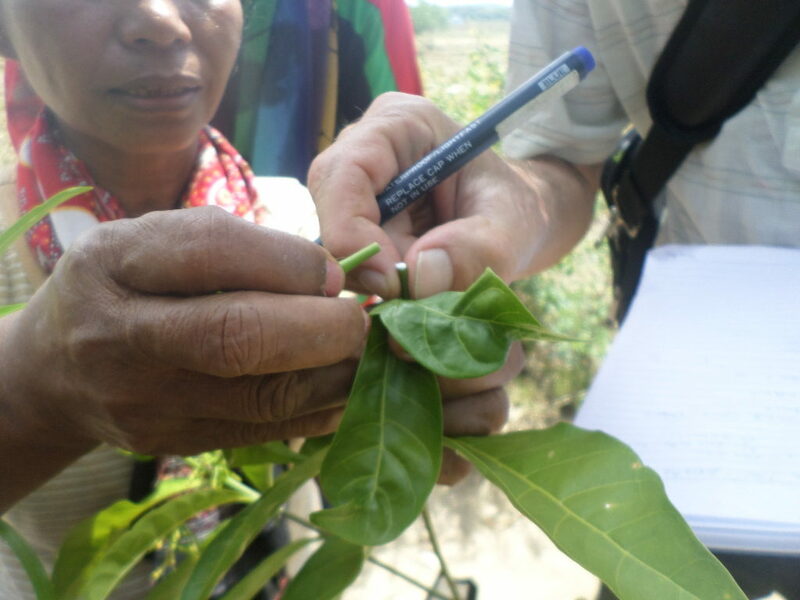 Also some ethno-pharmaceutical research, including by one of the project volunteers, has been carried out before and the project happily will make good use of this documentation. 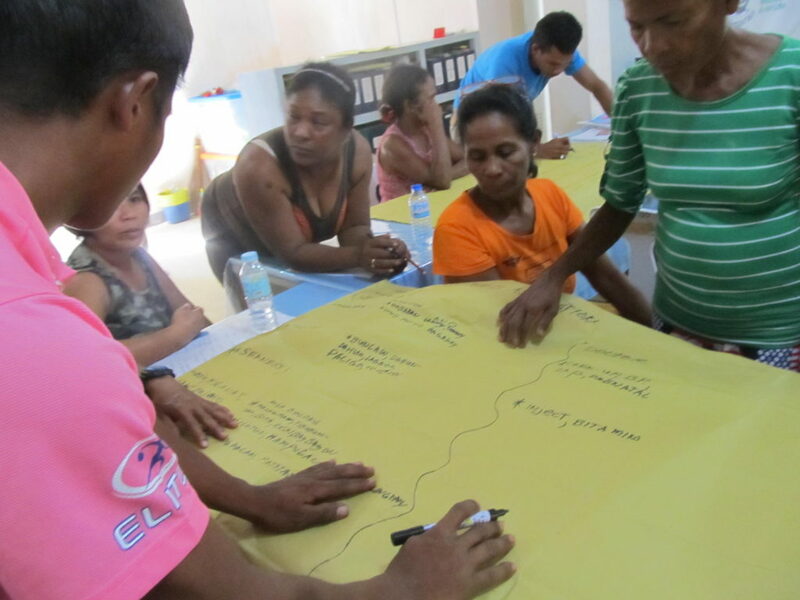 The project will be implemented as a pilot with relevance also for other Negrito tribes in the country and results will be shared through the national Negrito empowerment network, which at present is in the process of establishing an umbrella organization, SPKK. KAKAI is currently acting as the secretariat for SPKK. Sustainability: the project is directed at preparing for routine integration of the Ati’s concerns in the health and conservation programs of relevant provincial/regional government agencies and local government units. Download the end report here.